BROKEN APPLIANCE? GIVE US A CALL. WE FIX 'EM ALL. Our professional West Hartford Appliance Repair Services provide outstanding service all through Fairfield County. We repair appliances, large and small alike. If you are not completely satisfied with your repair, contact us, because we offer a 100% satisfaction guarantee. 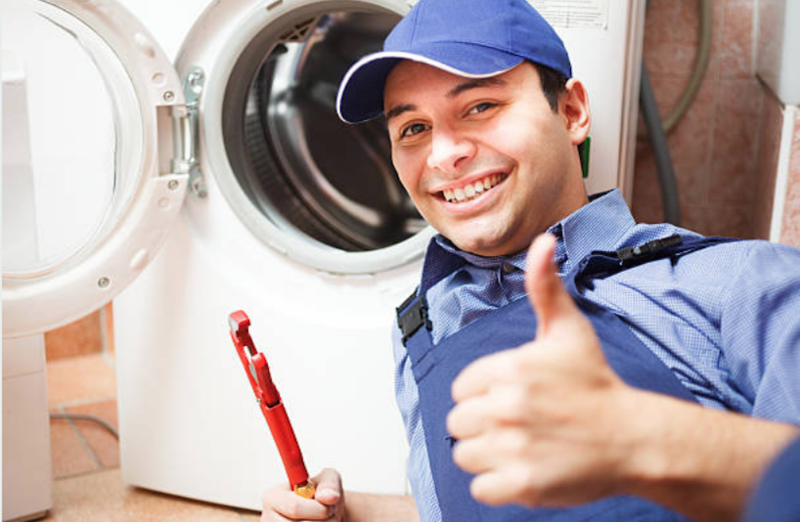 We repair large appliances and stand behind the quality of our repair work. On the off chance that you are not totally happy with your repair don't miss out on calling us. 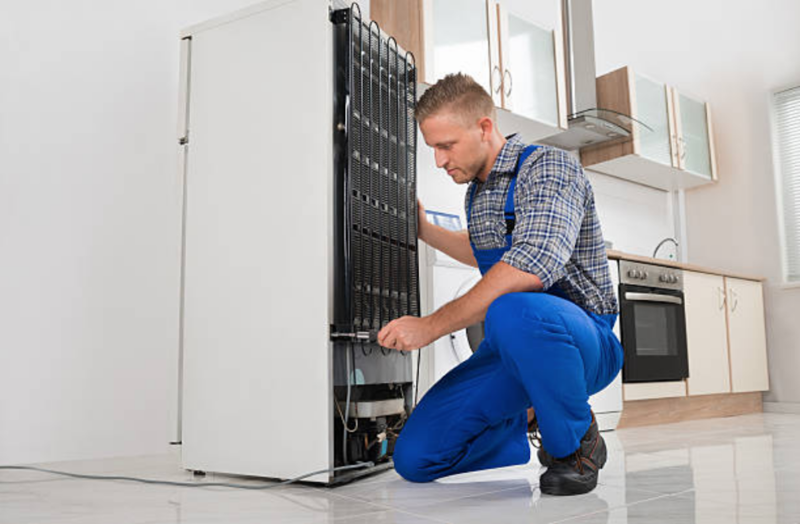 We provide repairs on many appliances including Range & Oven Repair, Clothes washer repair, Dish Washer repair, Garbage Disposal repair, Dryer Repair, Microwave Repair, Fridge & Freezer Repair, Stove & Cook-top Repair and more! Just follow these simple steps to earn a $25 off coupon! Find the broken appliance such as broken range, broken dishwasher or a dryer that won't turn on. Find a little portable electric powered object that you can move around easily. A charger for a cell phone is a great object for this simple test. Plug the good condition object or appliance into the same outlet as your broken appliance. This will diagnose if it is just a broken or tripped outlet that it was plugged into. Pause your "music soundtrack from favorite Netflix series" or your "one direction greatest hits" and plug the appliance back into the outlet you just tested out. Turn the appliance you are having issues with on, (unless it is sparking, smoking, or otherwise seems hazardous) and listen to see what kind of noise it makes. Write down a description of this noise, or practice imitating it (if you are good at that kind of thing). Control your anger for this broken appliance and really try not to take your stress out on it this very minute. We're trying to save you money, so just be patient! Throwing your dryer down the stairs won't solve anything (except hurt your back!). Ok so the final step is: call us 860-200-1588 and report your findings. With just that small amount of info, our techs will be able to have a better idea of what the issue may be, saving everyone time, and giving you a $25 coupon credit on your repair in the process! How cool is that?! 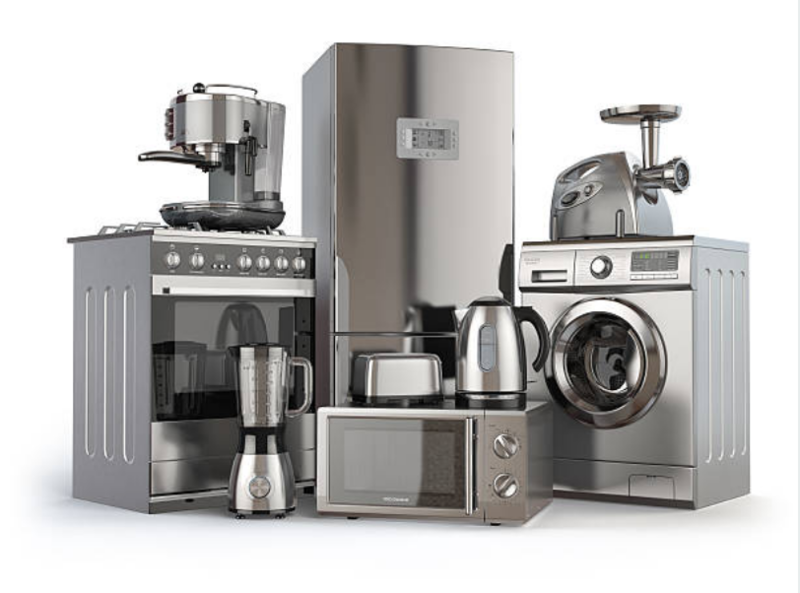 We service a large scope of appliance makes and models. 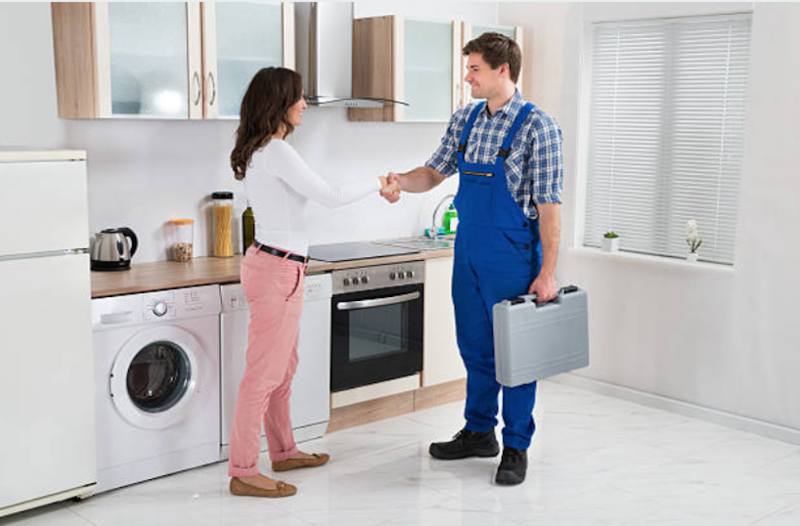 Our priority is have the means to service all appliances. When it comes to high end Subzero Refrigerators to other lower end brands such as LG washers. Our repair techs love being able to fix all types of appliances that our local customers ask for. On a regular basis we perform repairs of all different kinds of appliances from refrigerators that won't keep cool to dishwashers that leak. Below, we have listed our most common repairs and brands we service. Many people love the Wolf Brand, especially in CT. We often see a lot of wolf refrigerator repairs in West Hartford. Wolf is a part of the Subzero Appliance company, and is also a much higher end brand. Connecticut residents are also huge fans of the different Wolf Appliances. Wolf Appliances which are comparable to Subzero. High quality is where it's at when it comes to the home owners in West Hartford. When you think of commonly used kitchen appliances one brand that typically comes to mind is GE. Our appliance repair servicemen don't see GE repairs as often as wolf, whirlpool or subzero. There are over 63,000, so there are a LOT of appliances that need repairs on a daily basis. Connecticut home owners may prefer GE appliances because of their energy efficient qualities, dependability and their affordability. They are easy to find in many home hardware and appliance stores like Home Depot and Lowes. The most common type of repair we see with this brand is the need for a GE washing machine repair in West Hartford, CT.
Subzero makes some of the world's top quality refrigerators. For those who desire high end design, and great performance, a good choice is Subzero. Subzero makes a wide variety of different appliances including, rangers, cooktops and stovetops, warming drawers, built-in ovens, storage for wine, range hoods, ventilation, and outdoor grills. Viking Appliances have gotten a bad rap when it comes to kitchen appliances over the last 10 years. Viking refrigerators are actually one of our most frequent repairs. Did you know that Viking recently re-designed their processes and systems, and have re-designed their products as well. They have done a great job of re-branding in the appliance market by offering a very good warranty program. Our Appliance Repair Service in West Hartford will probably now see less Viking range & cooktop repairs in the future.